NVIDIA's cloud-based game streaming service has been available on SHIELD devices as a free beta for a long time now, but the subscription version of the service was supposed to be arriving around now. 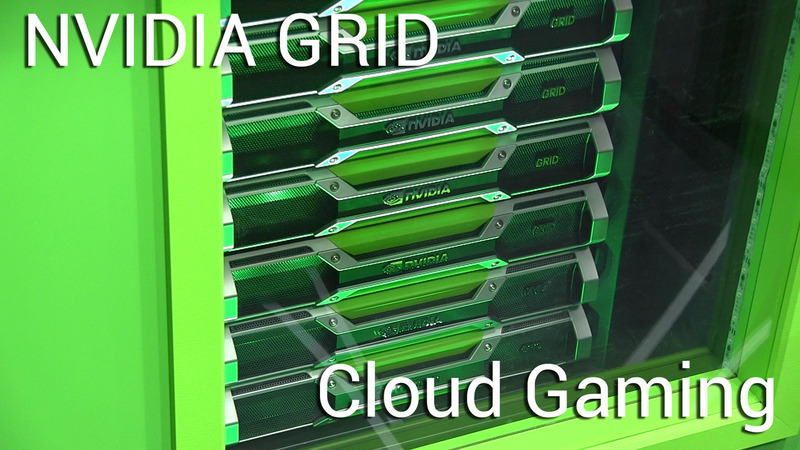 According to NVIDIA, that won't be happening for another month, so GRID continues to be free until July 31st. This applies to all three SHIELD devices. The current plan is to charge a monthly subscription that grants access to a library of games, then sell newer premium titles within GRID. This is similar to the OnLive model for cloud gaming, and we all know how that went. NVIDIA's service does seem to work pretty well, though. Maybe it'll finally get game streaming right. The GRID store is currently slated for an August launch. It expects to have over 50 titles available when the GRID store opens its doors. Pricing is still unclear.